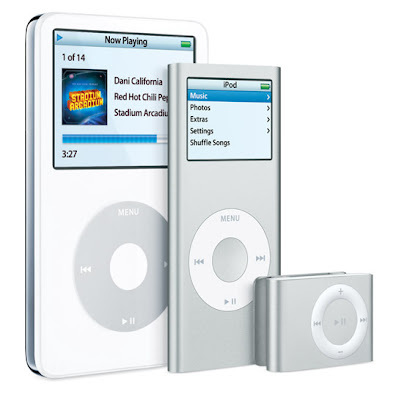 5 years ago, there was no iPod, the closest you can get were limited MP3 players that would easily set you back $200. Then came the iPod. It rocked an industry, set a new benchmark, and become the product to have. Now Apple has sold its 100 millionth iPod. Apple is certainly rejoicing as profits climb and we rejoice as we listen to music in a whole new fashion. Hell, the iTunes Music Store has sold 2.5 billion songs, so Apple has got to be doing something right. Well done Apple.